Extreme H20 is the most advanced Gunboat 66's ever built. The hull and structure were build in South Africa at the Gunboat yard, and her final construction was done by the legendary California yard Westerly Marine in Santa Ana, California. 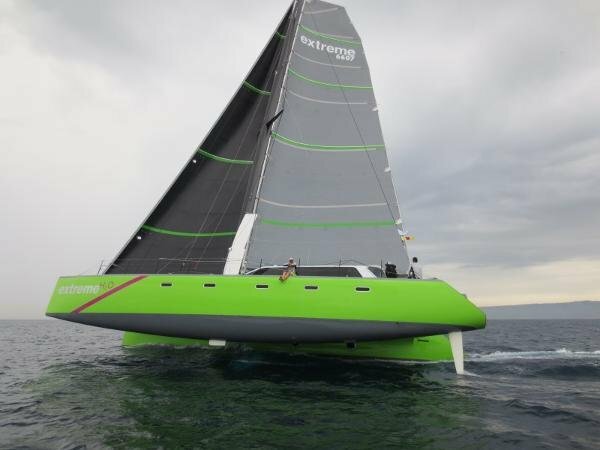 Westerly Marine is considered one of the top carbon fiber performance boat builders in the world. They put roughly 56,000 man-hours into completing the project. The catamaran was designed by Morelli & Melvin. The designers incorporated some cutting edge technology into her design such as the t-rudders, c-foils, and a hybrid electric drive system. 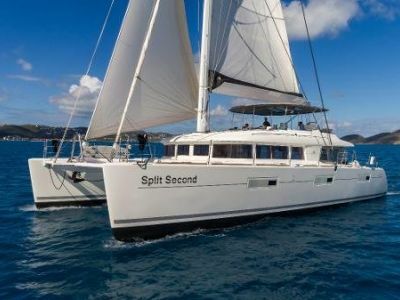 Her sail handling was designed to maximize performance with a shorthanded crew. 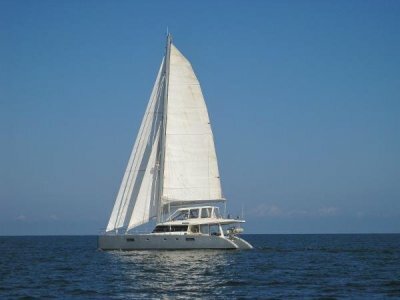 She is equipped with hydraulic winches and sail controls, and utilizes both furling systems for the head sails. Her electrical system is setup with lithium batteries, inverters, and a diesel/hybrid drive. This technology allows Extreme H20 to go sailing for the day without firing up the motors, or run the A/C all night long without the use of a generator. 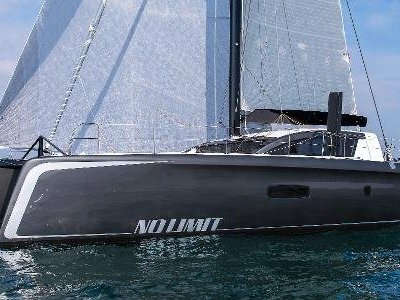 The seller has begun his next project, and is motivated to make Extreme H20 to be the next performance catamaran to sell.